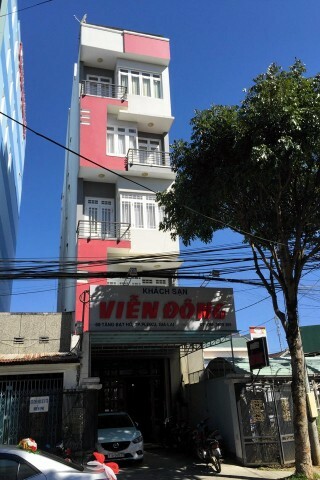 If Hoang Ngoc sounds too flashy for you, then directly across the street is Vien Dong, a skinny hotel with a friendly guesthouse feel. No English spoken but a smiley family own the joint, which appears to be a relatively new building or at least well maintained, and the rooms are very tidy, comfortable and well-equipped with minifridge, kettle, wall mounted flatscreen TV, air-con and WiFi. Solid wood bedframes hold a decent mattress wrapped in clean white linens. Tall ceilings and large windows let in natural light to make everything feel airy. The tiled hot water bathrooms are clean and you even get a towel rack. 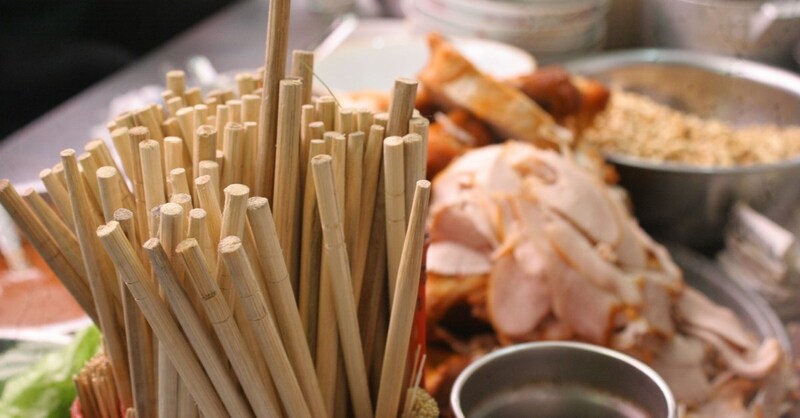 Breakfast is not included, however some good eats lie a block south on Hai Ba Trung Street. A great choice for backpackers.